Discover an island rich in history and culture and full of wonderful experiences just waiting to be enjoyed. Whatever the season, Cyprus provides ample opportunity to witness something new, interesting and exciting, including activities, events, customs and places that are unique and special to the island. Famed for being a relaxing beach destination where Championship Golf courses and breathtaking mountain trails surround luxurious hotels, there is much more to the beautiful island of Cyprus than first meets the eye. 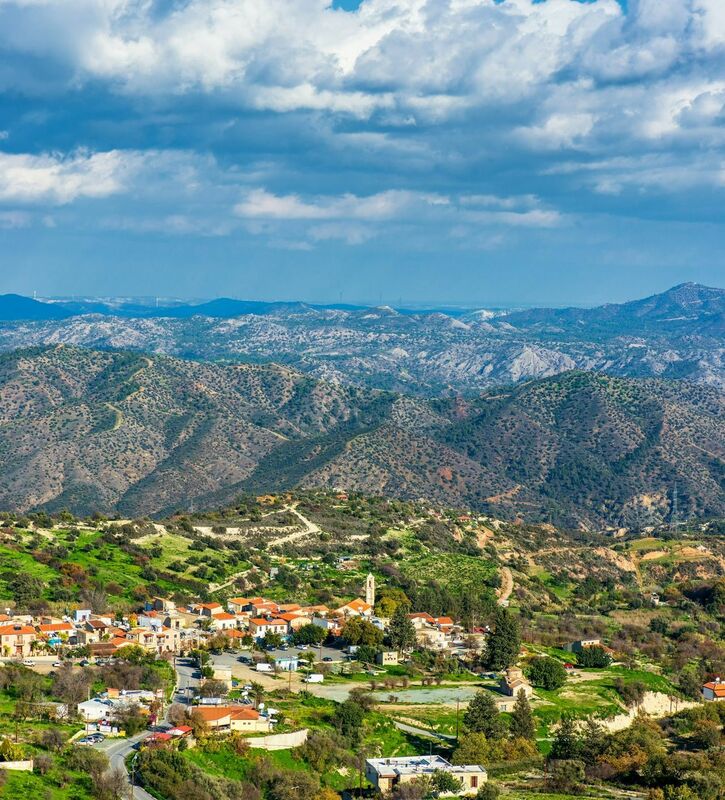 Nature fans and hikers will appreciate the Troodos Mountains, where the slopes are forest covered and dotted with villages, Byzantine frescoed churches and walking paths - making them the perfect escape from the summer heat.